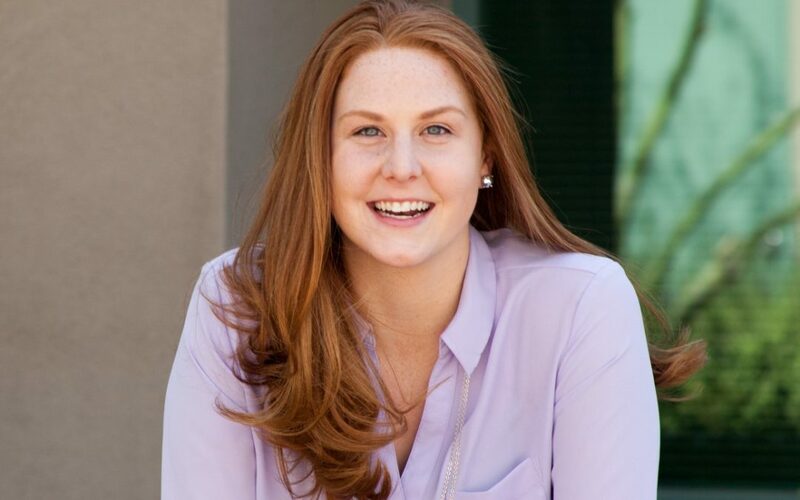 TEMPE, ARIZ. (March 13, 2018) – Terracon, an engineering consulting firm, continues to grow its Arizona presence with the hiring of Marketing Specialist Danielle Intorf. Intorf will be responsible for helping the Arizona office reach potential partners and maintain relationships with Terracon’s current clients. She previously worked in the marketing department at Wespac Construction. “Terracon has built a strong reputation, but we haven’t been the best at communicating our reputation and diverse capabilities to the Arizona market,” Terracon Senior Client Development Manager and Principal Chuck Reynolds said. “We are experiencing tremendous growth and I am pleased to have Danielle lead our marketing efforts in Arizona to take us to the next level. She has the energy, talent, and personality that fits our positive atmosphere,” Reynolds said. A native of Tempe, Arizona, Intorf earned a Bachelor of Science degree in advertising and public relations from Northern Arizona University. She is active with industry groups including the Society for Marketing Professional Services (SMPS), the Arizona Association for Economic Development (AAED), NAIOP Arizona, and ULI Arizona. A former collegiate swimmer at NAU, Intorf is a resident of Gilbert. She and her husband Dylan are expecting their first child in July.